Add ice to the reservoir and all ingredients to the Margaritaville® Jimmy Buffett Anniversary Edition Key West™ Frozen Concoction Maker®, then flip up the Shave and Blend switch to mix the frozen concoction. Pour into glasses and garnish with a strawberry. 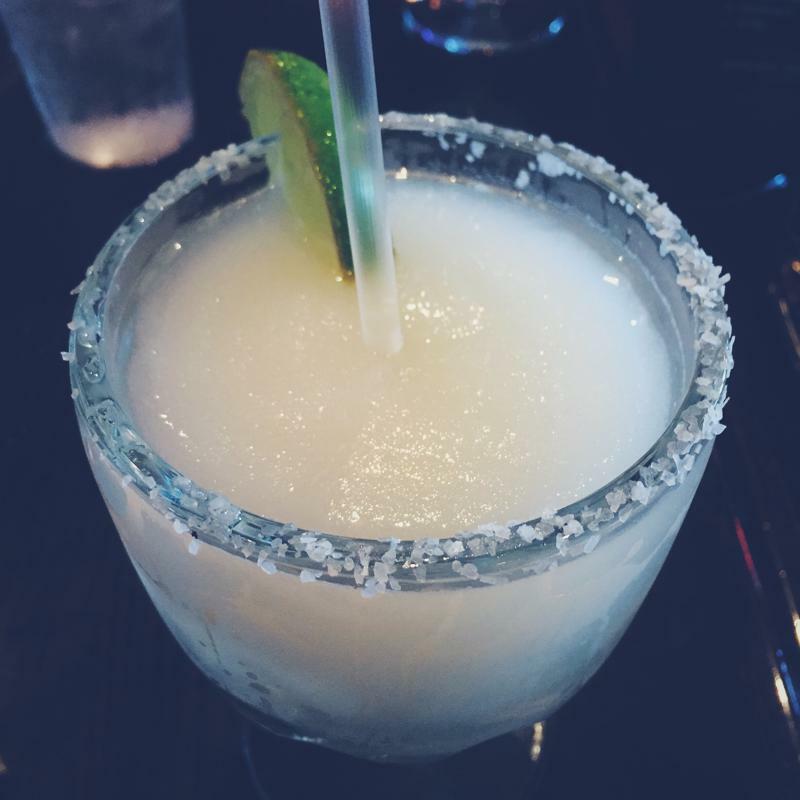 Enjoy frozen margaritas fit for the stars. Bold, daring and debonair, the action hero seeks out adventure at every turn in all aspects of life. Paradise is always right around the corner, and the action hero is all about fearlessly taking risks - and then wowing their friends with stories of their exploits once they return for their travels. If you're looking for a grand adventure, try this frozen concoction that boasts a courageous kick. Be warned - it brings the heat! Add ice to the reservoir and all ingredients to the Margaritaville® Jimmy Buffett Anniversary Edition Key West™ Frozen Concoction Maker®, then flip up the Shave and Blend switch to mix the frozen concoction. Pour into glasses rimmed with brown sugar. The supermodel spends her summers vacationing on the French Riviera, lounging in luxury along the turquoise sea. A style icon, a muse, an inspiration, the supermodel is calm, cool and collected in any situation - and you can guarantee heads will turn wherever they go. 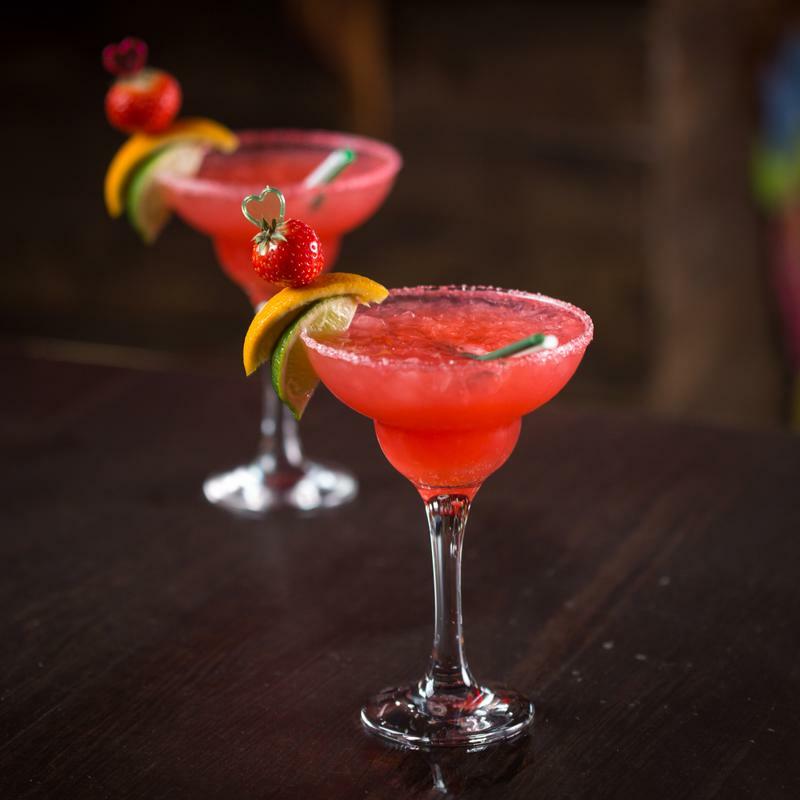 Become a trendsetter of your own with this chic skinny margarita. Add ice to the reservoir and all ingredients to the Margaritaville® Jimmy Buffett Anniversary Edition Key West™ Frozen Concoction Maker®, then flip up the Shave and Blend switch to mix the frozen concoction. Pour into glasses and garnish with orange slices. Always bursting with energy - and sometimes a little reckless - the rock star lives every moment to the fullest. After a busy international tour, the rock star jets to the tropics, where they unwind before their next gig. Escape to paradise like a larger-life superstar with this zesty and flavorful frozen concoction that will get you going even after three encores. Add ice to the reservoir and all ingredients to the Margaritaville® Jimmy Buffett Anniversary Edition Key West™ Frozen Concoction Maker®, then flip up the Shave and Blend switch to mix the frozen concoction. Pour into glasses and garnish with a pineapple wedge. Mix up your frozen concoctions full of style and flair. The Famous Author has written the Great American Novel - and now it is time to escape to their secret, secluded island paradise and work on their next book. They are cultured and dashing, and with a vivid imagination and commitment to their craft. The world waits to see what they turn out next. The Famous Author somehow manages to be both in tune with the zeitgest and stylishly old-fashioned. Become the literary hero of your own private paradise with this page-turning frozen concoction. Add ice to the reservoir and all ingredients to the Margaritaville® Jimmy Buffett Anniversary Edition Key West™ Frozen Concoction Maker®, then flip up the Shave and Blend switch to mix the frozen concoction. Pour into glasses and garnish with an orange slice and a cherry.